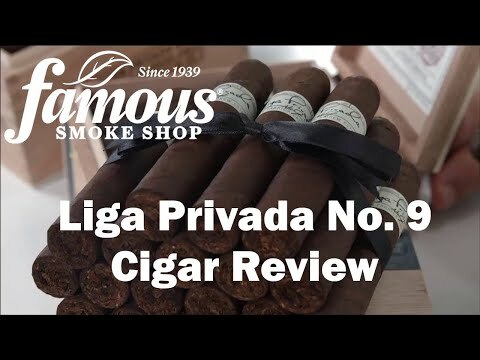 Liga Privada No.9 cigars were originally created for the sole smoking pleasure of Drew Estate president Steve Saka. 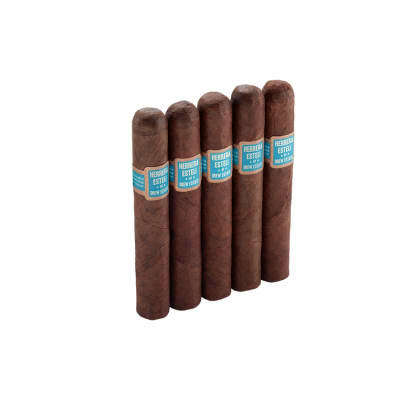 Exquisitely blended with 7 different tobaccos from 7 different farms, they're handcrafted only by the factory's top torcedors. Each cigar is flawless in construction, flavor and character. 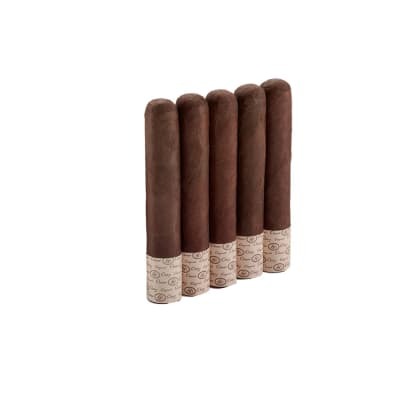 Rich, complex and full-bodied without being harsh, this Liga Privada (private blend) can be described in one word: AWESOME. Due to the high demand, these are becoming very rare, so order now. Yet another excellent smoke coming from the ever growing Liga line. 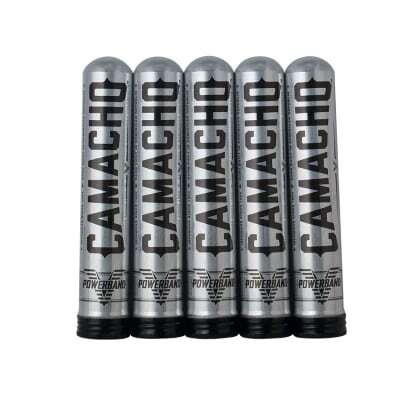 Perfect smooth complex smoke that smokes like a cigar triple it?s size! Unbelievable draw for a cigar of this size and is now my go to 15-20 minute smoke.